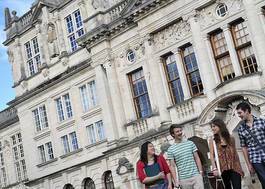 Study Modern Languages at University of Bristol - Which? Standard offer: AAA including two of the languages to be studied Contextual offer: ABB including AB in two of the languages to be studied. 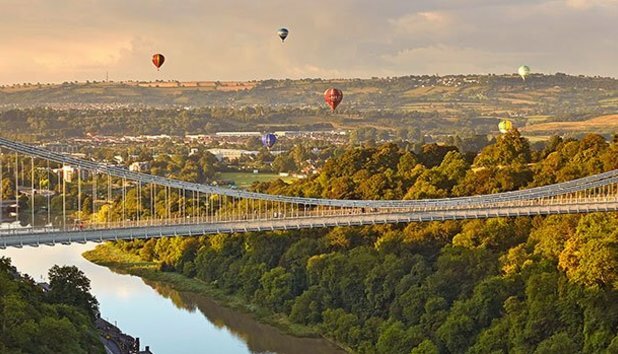 Please visit: http://www.bristol.ac.uk/study/undergraduate/entry-requirements-qualifications/contextual-offers/ for more information about contextual offers. 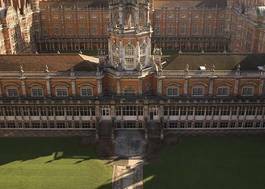 Standard offer: 36 points overall with 18 at Higher Level, including 6,6 at Higher Level in two of the languages to be studied. Contextual offer: 32 points overall with 16 at Higher Level, including 6,5 at Higher Level in two of the languages to be studied. 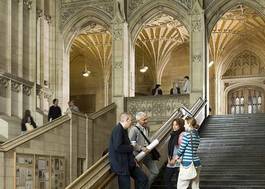 Please visit: http://www.bristol.ac.uk/study/undergraduate/entry-requirements-qualifications/contextual-offers/ for more information about contextual offers. DDD plus AB at A-level in two of the languages to be studied.